"THE ETERNAL TRIANGLE: A SCHEMA THERAPY APPROACH TO AFFAIRS"
· Update on research and theoretical relationship of schemas to modes, with the theme of emotional learning relating to affairs. · How to use the Mode Cycle Clashcard. · Mapping modes in aid of ST case formulation. · Practical application of chair-work to encouraging the couple to align against the affair. How do we manage an affair or even serial affairs in couple therapy? This is always be a challenge since many couples end their relationship or marriage; but some come through with a realistic, even better relationship after working through the impact of the affair. There will be a discussion of what we know from research about affairs with the difficulty of definition. The seven different types of affairs will be explained. Schema Therapy offers a rich model for understanding affairs in terms of mode dynamics, for example considering which mode(s) is driving the affair and how this might determine effective interventions (from individual work in re-parenting to couple work using the Mode Cycle Clashcard). An understanding of chair-work to externalize the affair and how to encourage the couple to align with the therapist against the affair. The MCCC and chair-work with affairs will be practiced in the workshop. Also the theme of exploring emotional learning, related to domains of schemas, and this will be practiced using sentence completion, “I went into this affair because...” Finally the question of forgiveness. When? How? The learning objectives are incorporated in the aims. It is to encourage participants to use Schema Therapy with couples, and more particularly with those caught in affairs. It is to update research, use classic ST interventions such as chair-work and the clash card in couple work. 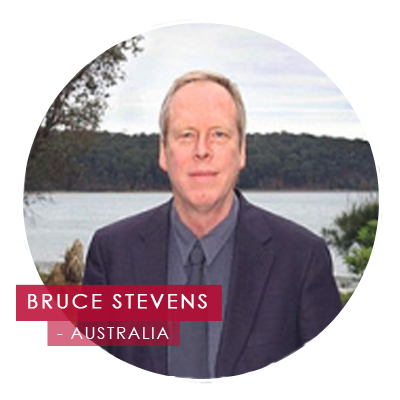 Bruce is an endorsed clinical and forensic psychologist. He has written seven books for leading publishers, such as Random House, Harper Collins, Psychoz Publications, Australian Academic Press, and Wiley-Blackwell. His most recent book is with Eckhard Roediger, Breaking Negative Relationship Patterns (in press with Wiley). 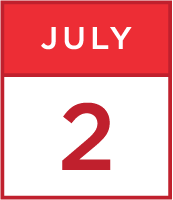 Bruce has advanced accreditation in schema therapy for individuals and couples. He holds the academic position of Wicking Professor of Aging and Practical Theology at Charles Sturt University in Canberra, Australia.